Along with the marketing of the Redmi 6 and 6A in the Indonesian market, Xiaomi made a surprise by presenting one more device made, namely Mi TV 4A . Yes! This is the first smart TV from Xiaomi which is officially marketed in Indonesia. Having a 32-inch screen size, this smart TV is equipped with PatchWall interface designed specifically for Indonesian consumers. This interface brings together more than 12 different content partners, both locally-made and global content. 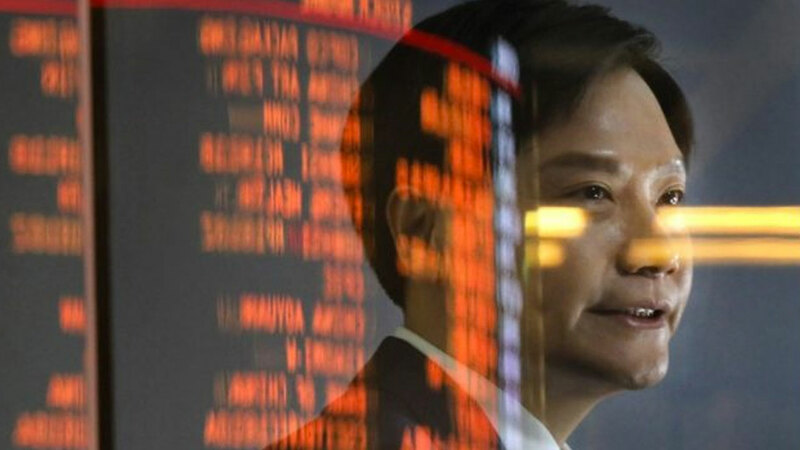 Xiaomi claims, there are more than 700 thousand hours of content offered by Video-on-Demand aka VoD providers . There are also easy searches on PatchWall that make it easier for users to find a variety of desired content. The 32-inch 4A Mi TV is also supported by Android TV, making it easy for users to install the desired application from Google Play . Users can also enjoy video shows sourced from YouTube . Other features are Chromecast and Google Voice Search . Having an LED screen, unfortunately this smart TV panel is still HD 1,366 x 768 pixels . 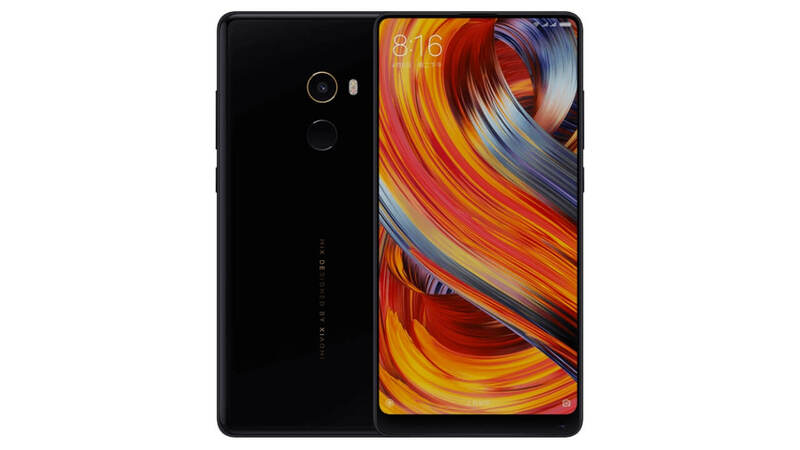 Minimalist design equipped with a thin bezel 12.7 mm and a depth of only 10.8 mm on the edge of the curve that is also very thin. Mi TV 4A also has dual 8W stereo speakers plus DTS surrounds . For its innards, Mi TV 4A has been powered by Amlogic 950x Quad-core which is integrated with Mali-450 GPU for graphics business. To support its embedded SoC, smart TV is also equipped DDR RAM 1 GB and eMMC capacity of 8 GB. 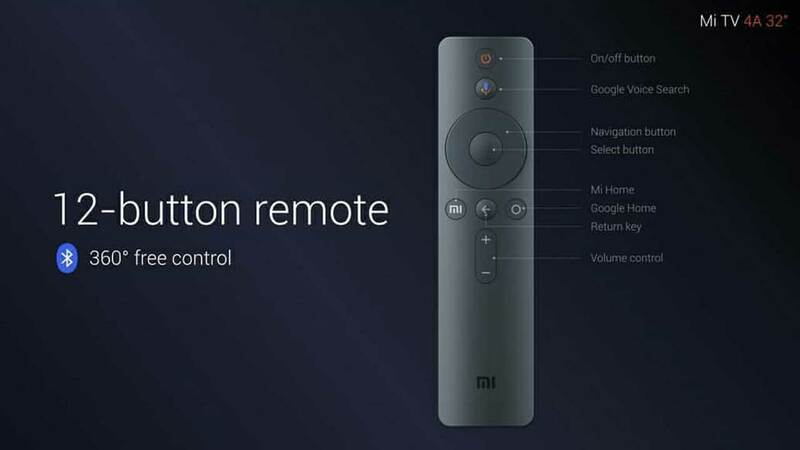 Xiaomi also complements Mi TV 4A with Mi Remote that is easy to operate. There are only 12 buttons so it’s very different from a conventional TV remote. Other support is an HDMI port, two USB 2.0 ports, and an Ethernet port. There is also dual band Wi-Fi support and Bluetooth 4.2. No less surprising, Xiaomi sold this 4A Mi TV at a price that makes you want to buy it, which is worth Rp1,999,000 . This Smart TV is offered pre-order starting on September 6, 2018 at Lazada. Starting September 20, 2018, this Mi TV 4A will be available online at Mi.com. Furthermore, starting September 29, 2018 will be available offline in all Mi Store in Indonesia. How are you interested in asking for a hand? Next post Update Disable Galaxy Note 9 Bixby Button Coming Soon, When?